Our chefs pride themselves on sourcing the finest local produce. 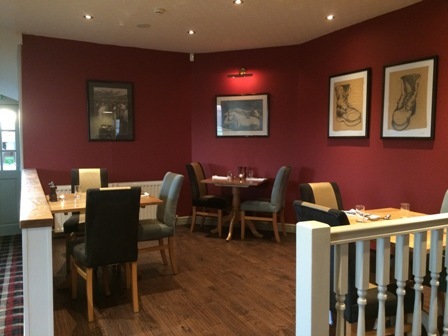 Our restaurant caters for every taste, from traditional, hearty Yorkshire food to more contemporary dishes with a good selection of vegetarian options & an ever changing 'specials menu'. 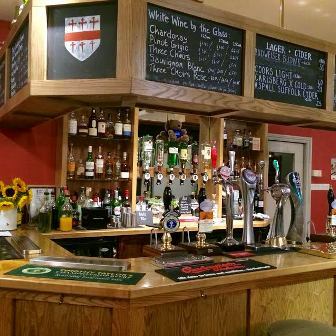 We also have a reputation for providing an extensive choice of gluten free food as most of our menu can be tailored to a gluten free diet. Large parties are always welcome in our spacious dining room. 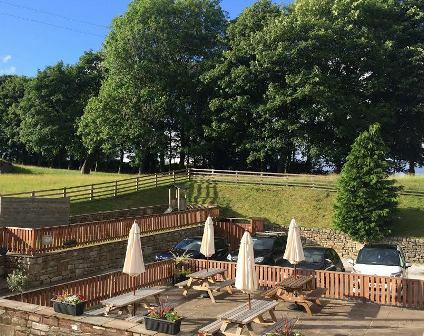 The Craven Arms is a 'Free House' & we always have a choice of craft beers from local breweries including Settle Brewery which produce many award winning ales. 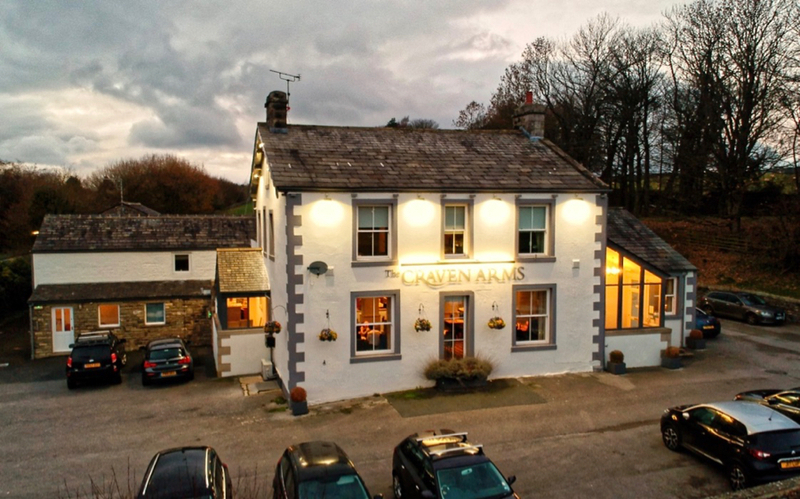 Served from noon until 8pm, the Craven Arms offers a traditional Sunday roast with our famous Yorkshire Puddings with a choice of one, two or three courses including a vegetarian & fish option. Children's Sunday roast & menu also available.